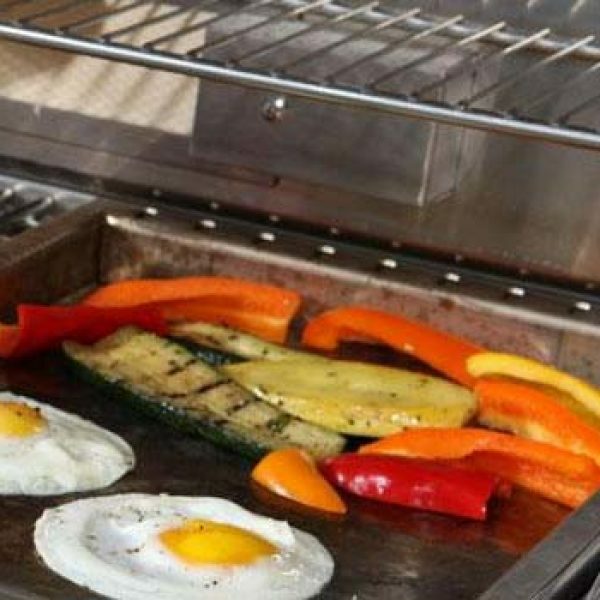 Muscle & Fitness Magazine is giving away a 36-inch S-Series gas grill courtesy of Coyote Outdoor Living in the Coyote Ultra-Premium Grill Giveaway. Enter to win a grilling package that includes a grill, cart and drop-in-griddle—worth over $3,000! This giveaway ends on July 14th, 2013. 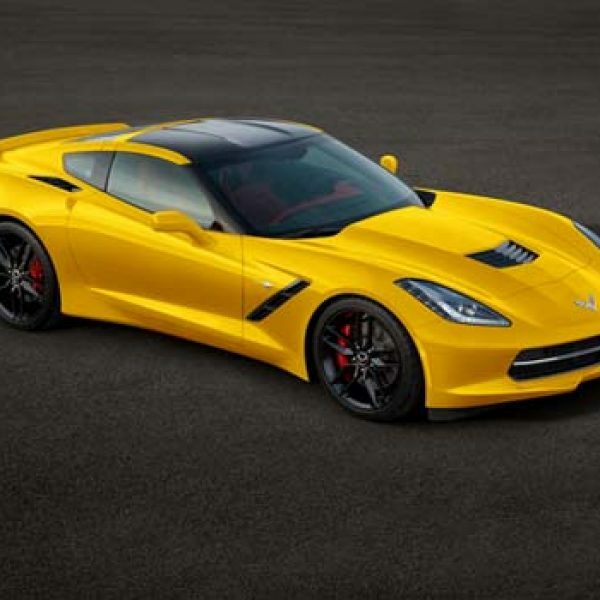 Win a 2014 Corvette Stingray! Enter for a chance to win a brand new 2014 Corvette Stingray, and a VIP racing experience in Le Mans in France! Hurry this giveaway ends on August 12, 2013 at 11:59 p.m. ET. Early Times’ Time to Go All In Contest! 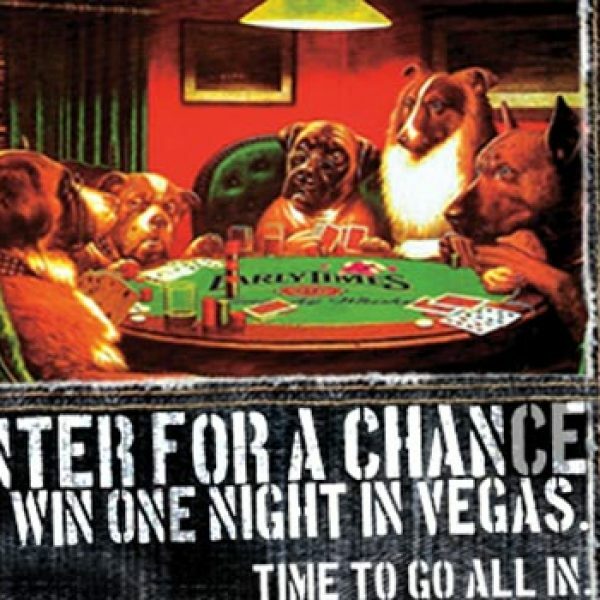 Enter for a chance to win a Vegas Vacation in the Early Times’ Time to Go All In Contest! Tell Early Times what the Vegas Vacation movie would be like if it featured you and your friends. Hurry, entries must be received by July 16th! 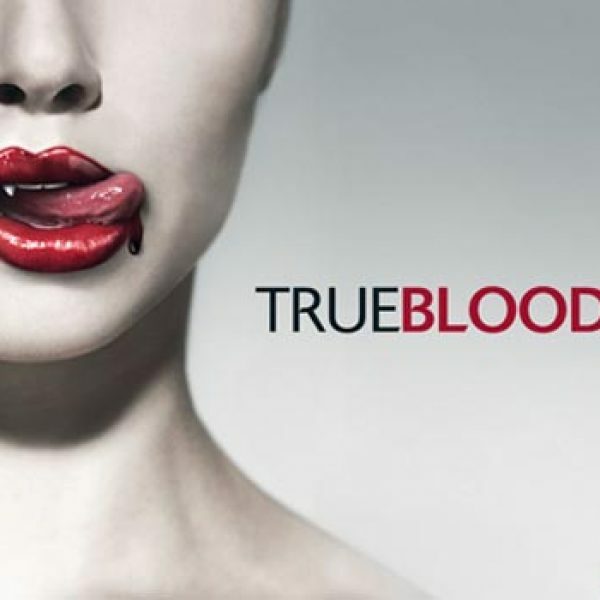 True Blood’s True You Sweepstakes on Facebook! Enter the True Blood’s True You Sweepstakes on Facebook for your chance to win a $5,000 trip to anywhere in America or other fantastic prizes. Hurry, this giveaway ends on July 5th. Enter for a chance to win a trip for two to Chicago in October in the Architectural Digest’s Chicago Sweepstakes! 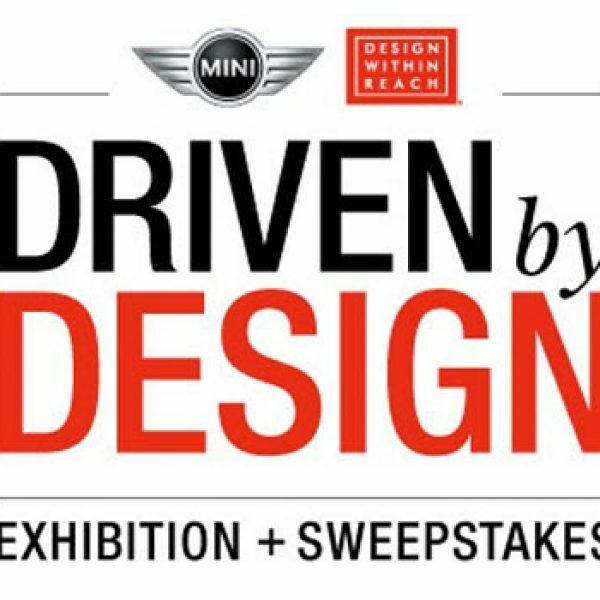 This prize pack includes airfare and hotel, a MINI Paceman for the weekend, a $1,000 Gift Certificate to DWR, a private tour of Frank Lloyd Wright’s Robie House, a Chicago Architecture Foundation River Cruise, and dinner for two at the Pump Room. Good luck in this amazing sweepstakes! Hurry, this giveaway ends on August 31st.